WHERE: Maidu Softball complex in Roseville Ca. Pending: Antelope Valley, Concordia Irvine, George Fox, Sonoma, Azuza Pacific, Cosumnes River, McPherson, Alfred, East Bay, Academy of Arts, Dominican, Humboldt. SOFTBALLSCHOOL.COM AS OTHER COACHES CONFIRM THEIR ATTENDANCE. 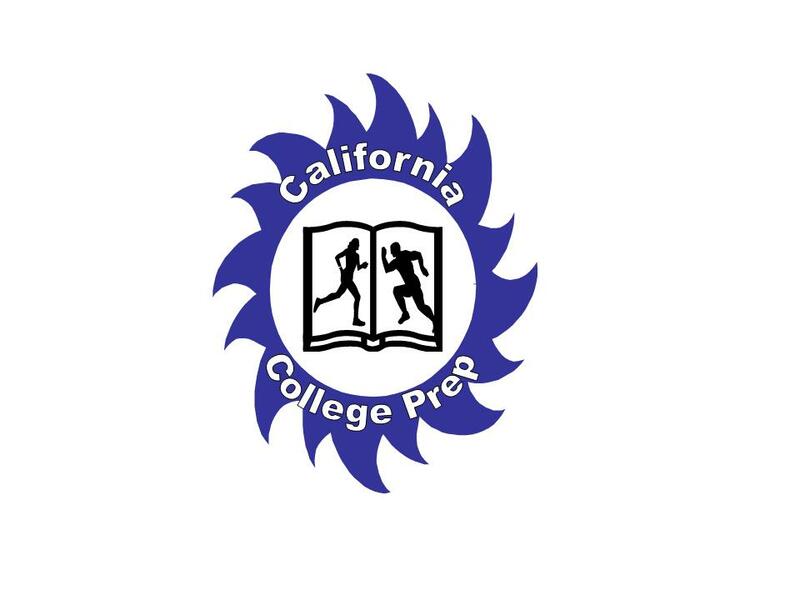 California College Prep, a not-for-profit organization dedicated to providing assistance to young athletes whose goal is an athletic college scholarship, is soliciting your sponsorship. California College Prep is a program designed to further a scholar-athlete’s progress toward his or her goal of playing collegiate sports. Our objective is to firmly implant in our community scholar-athletes the ideals of excellent scholarship, good sportsmanship, honesty, loyalty, and courage. We work so that these young people may achieve their athletic and academic potential and become responsible and respected citizens. We want our young people to have a program that will further their athletic development as well as their education. The ultimate goal is for each of these young people to go on to the collegiate level of education with the help of athletic scholarships. Many of these young scholar-athletes are looking for a venue to improve their athletic skills as well as their academic proficiencies, but do not have the funds to allow them to take advantage of existing programs. This is where California College Prep will, with your help, provide the potential scholar-athlete with the necessary funds in the form of a scholarship, to the venue of their choice.